Family therapy can help family members improve communication and resolve conflicts. At The Center for Therapeutic Services & Psychodiagnostics, licensed therapists provide family therapy in McHenry, IL. Our therapists have graduate or postgraduate degrees — and additional training for marriage and family therapy. 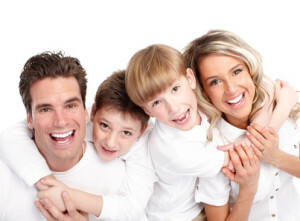 Family therapy may include all members of your family, or just part of the family. In therapy, you will learn skills to deepen family connections and skills to navigate stressful situations. At The Center for Therapeutic Services & Psychodiagnostics, family therapy is often short term. 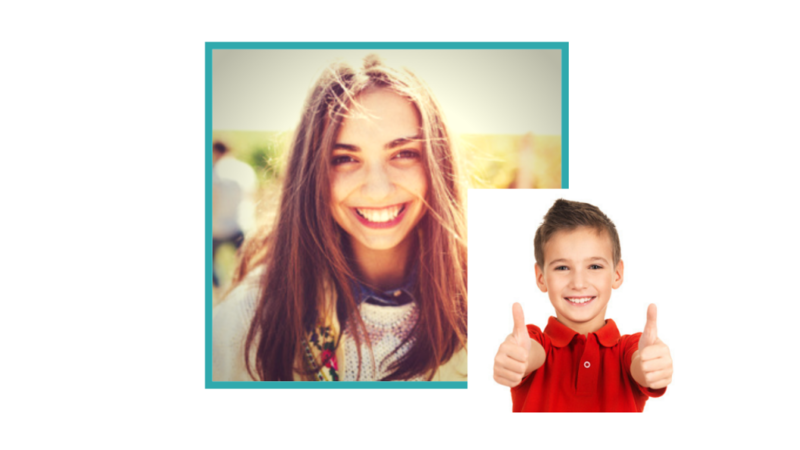 Click here to learn more about results-oriented therapy. Family therapy can improve difficult relationships with your children, channel conflicts between parents and children towards productive resolution, help your family deal with the impact of substance abuse or a mental illness on the entire family. Does one member of your family suffer from mental illness or addiction? You may find that family therapy can help family members improve their coping skills. In some cases, the family may participate in family therapy even if the ill or addicted person refuses treatment. Family therapy can bring your family closer together when facing stress, grief, anger or conflict. To arrange for an appointment and to start your journey to healing, call us today, or fill out the contact form on the right and click Send. Start your journey today. We’re here to help.